Since 1929, Travaini has been manufacturing high quality rotating equipment for the movement of air and fluids. And for almost eight decades, now, the company has been led by a member of the Travaini family, providing a continuity of management and a commitment to invest in excellence, unique in the industry. 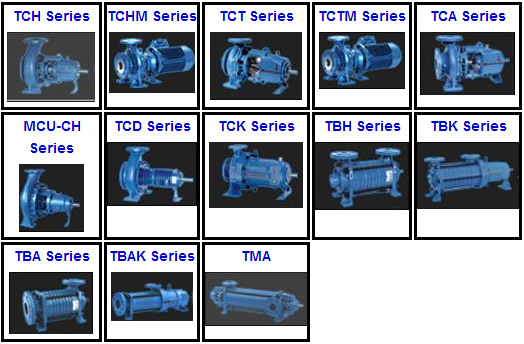 Travaini Pumps USA, Inc. has the broadest product offering of liquid ring vacuum pumps, compressors, rotary vane pumps, and the broadest selection of vacuum systems in the industry. Travaini Pumps USA was established in 1985 as the marketing channel for products manufactured at our Italian factory. Since then, our capabilities have expanded, and today Travaini Pumps USA is housed in it's 50,000 sq. ft. facility in Yorktown, Virginia. Here we conduct research and development, design solutions for a broad range of products, and manufacture systems for numerous markets. Our commitment to Service is backed up by our investment in a full inventory of liquid ring and rotary vane vacuum pumps, compressors, our popular DynaSeal™ systems, plus replacement parts for all Travaini products. The Travaini Service Center located here is at your disposal to utilize our expertise in problem solving customers inquiries. Travaini has become a world leader in vacuum pumps and systems by following its principles of excellence in design and engineering, total quality manufacturing, and unmatched customer service. All backed by a technical support staff with a wide knowledge of both theory and in-the-field applications. "Proven Designs" to meet your requirements. We continue with the Travaini family commitment of investment in excellence through continuous improvement in all facets of our business to serve you. Major companies in a wide range of industries have chosen Travaini pumps and systems for their design excellence, long-term reliability, superior performance and our Commitment to Service. Being one of the few companies able to offer both liquid ring and rotary vane vacuum pumps, Travaini Pumps USA can objectively recommend the best unit for your specific application. 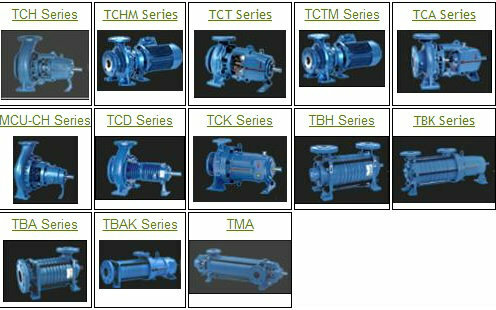 Travaini pumps feature simple designs that ensure high reliability and low maintenance. All pumps are built to ISO 9001 quality standards. Thus, you are assured of minimum downtime and long-term use. When you do require replacement pumps or parts, the extensive inventory of Travaini Pumps USA means quick shipment and service, often within 24 hours of your order. When needed, full service and repair facilities are available at our Yorktown plant and at authorized repair centers throughout the U.S. When vacuum pumps play an important role in your process, you need a supplier you can rely upon...a supplier with the application expertise, a product line of "Proven Designs" and a dedication to customer service that keeps you in business. You need Travaini Pumps USA. That 'Custom Machine Shop' of '29 has come a very long way! Pompetravaini was born in the distant past of 1929, through the entrepreneurship of its founder Carlo Travaini, father of the present President Engineer Mario Travaini. The beginning was typical of a company that produces goods for third parties. But in a short time, through a strong consistent organization, a state-of-the-art manufacturing shop (even for those days), a consolidated yet flexible production, as well as experience acquired with the successful fulfillment of numerous orders, automatically pushed the company into the national market with its own name. The continuous technological upgrading and the doubling of the production capabilities were logical results of the prestigious position that the company was achieving in the Italian Industrial marketplace. Business reorganization, besides keeping pace with modern technologies, requires new and improved commercial infrastructure. Besides offering first class technical support, it can also furnish the necessary commercial feedback to a company that is under continuous development. The United States of America, Canada, France, Holland, Germany and the United Kingdom can all boast of a branch of the Pompetravaini today, composed of highly qualified personnel that are continuously updated of the latest developments. In the early 1980's the construction of a brand new site with an 8,000 square meter building. This was to be only the first of the many expansion initiatives that followed in the next decades. Another new production building has now been built on a 25,000 square meter site allowing Pompetravaini of Castano Primo to conduct its manufacturing activities in a 12,500 square meter covered area employing the latest and most advanced technological processes. That 'Custom Machine Shop' of '29 has come a very long way!